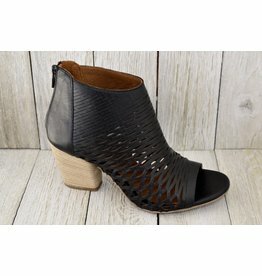 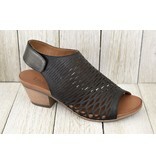 Perforated leather acts like an accordion on the Lacey to fit your foot shape perfectly. 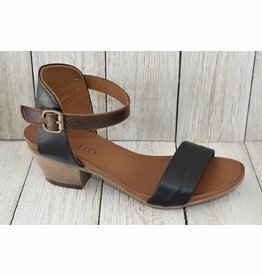 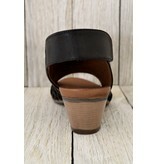 An adjustable back strap holds your foot comfortably. 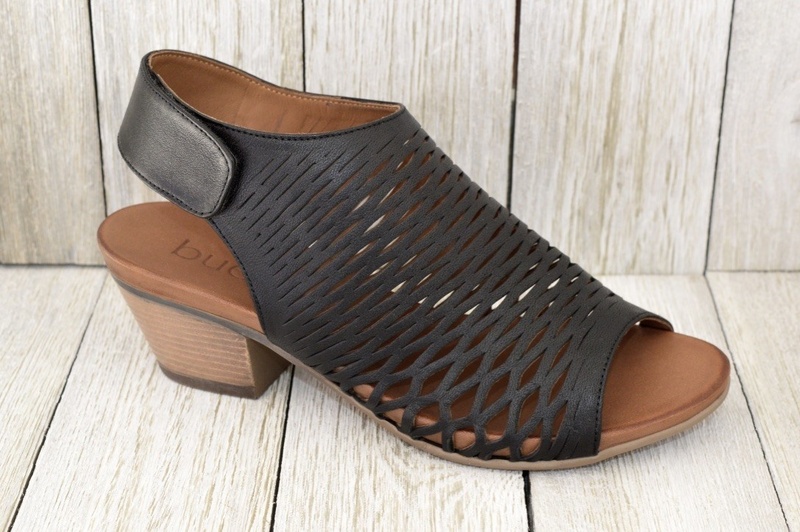 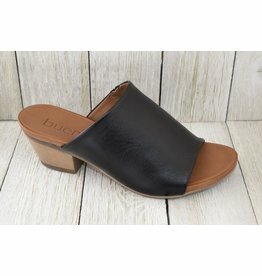 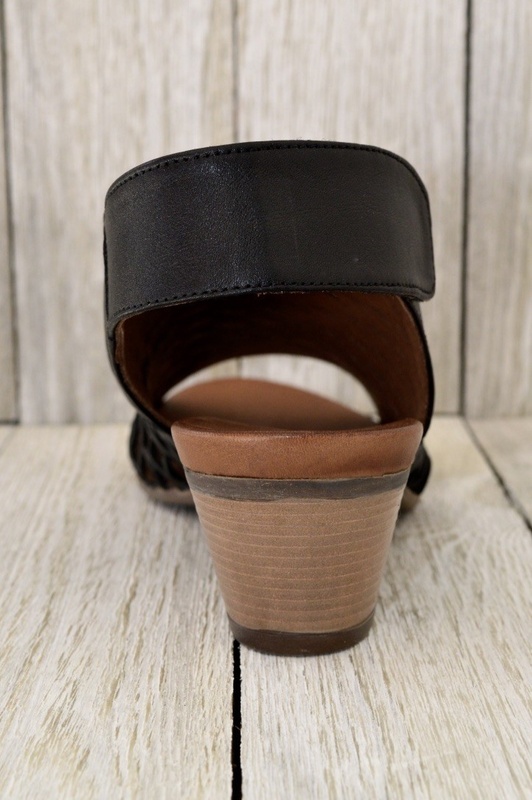 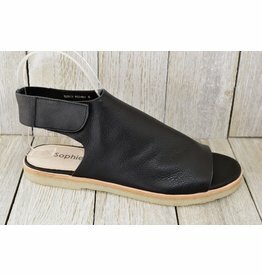 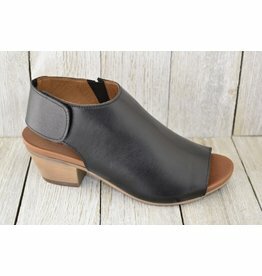 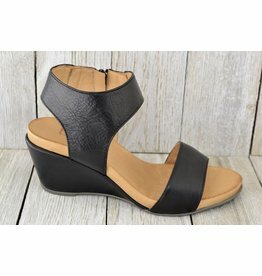 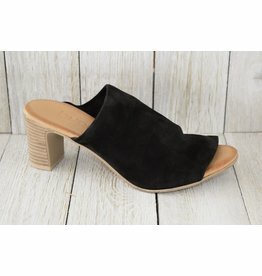 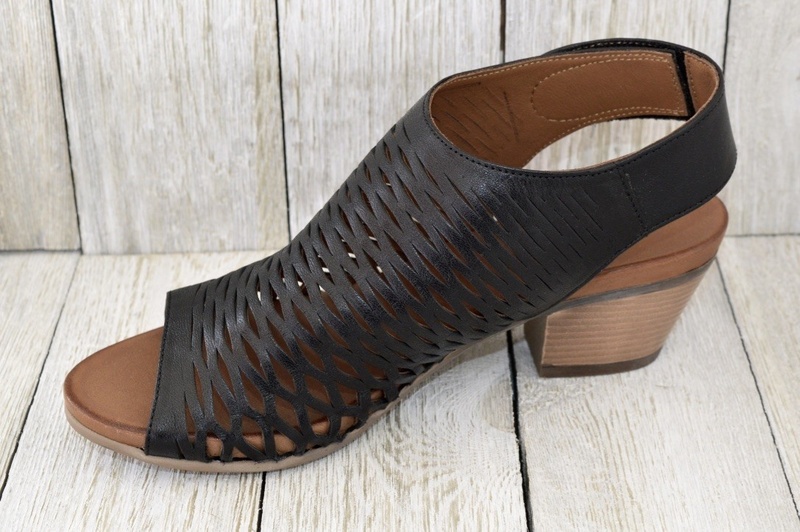 Handmade in Turkey this comfy wedge will take you places!